Are you in the Melbourne area and looking for something to do these school holidays with the kids that won't cost a fortune and you can go to the one place to get all the groceries done, maybe shop for some new winter threads and allow the kids to have a fun shopping experience? 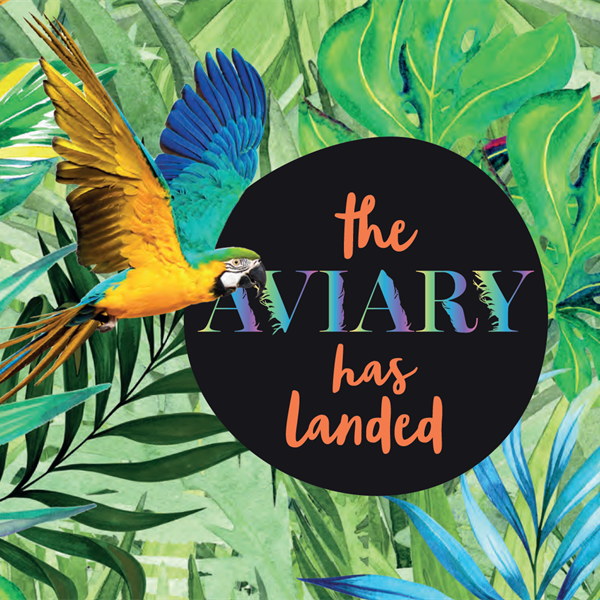 Well coming in this weekend from the 2nd of July, Watergardens in Sydenham will transformed into a paradise of natural beauty and bird life with its very own aviary. REAL LIVE birds, with exotic birds I tell you. 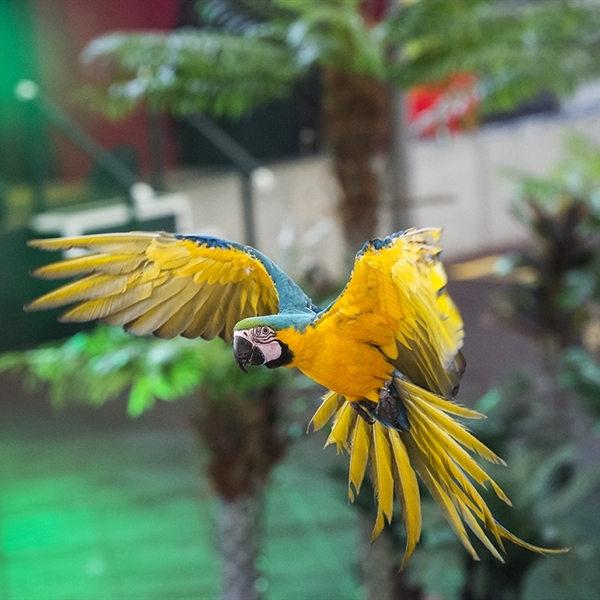 On your shopping trip you will be able to see parrots, cockatoos and owls soar and dive in breathtaking shows, delight in the colourful plumes of exotic birds and learn all about our feathered friends from specialised handlers. This will be a truly spectacular and unique event that will captivate of any age onlooking. Not only can you watch bird shows and see live birds, there will be an array of acitivies of course focused around birds for the kids to participate in, which include: Bird Activity Craft Centres, Community bird displays and TeePee talks about the birds. All activities are FREE and will run daily from Saturday 2nd July - Sunday 10th July. The Aviary display will be open during centre hours. Live Bird Shows will be on daily at 11am & 1pm. Activity Centres will run from 11am until 2pm daily - Opposite Pumpkin Patch. TeePee Talks will be on daily from 12pm & 2pm at the Atrium. 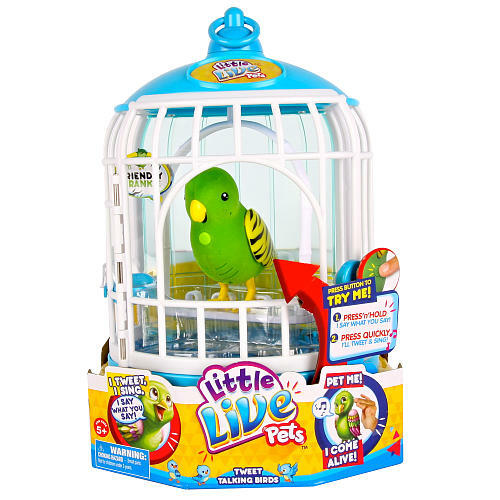 To celebrate with Watergardens Town Centre for their school holiday activities with The Aviary - we have a very special Bird Prize Pack valued at $50 to giveaway to a reader. Enter below via the Gleam form. Disclosure: This post is has been made in collaboration with Watergardens media agency. I received the opportunity to run a giveaway in exchange for its promotion here. I received no payment for this review and all opinions expressed in this post are entirely my own. This looks tweet 'oops' I mean sweet! Oh wow will have to try and take the kids looks amazing! I'd love to see a Macaw! Big, beautiful and intelligent birds. Thanks, we will definitely be checking this out! A toucan would blow my mind, but every bird on the planet is adorable. I would love to see the tropical bird, the Toucan like the one from the Fruit Loops box. I love their coloured stripped beaks. Big Bird. My daughter would love it! Lovely activity for the school holidays and great prize, good luck all! My kids would sooo love it! I'd love to see a puffin in real life. A mockingbird.....I'm intrigued by their knack to, um well, mock! A Broad Billed Hummingbird as they are very beautiful and intriguing.